David Fincher is a reasonably acclaimed director who could probably get any kind of gig he wants, but lately he’s been trying to make it very clearly that he absolutely does not want some gigs. 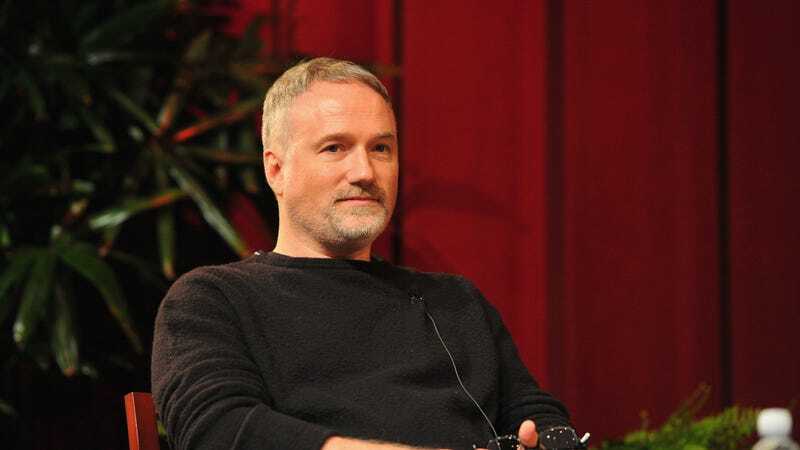 Specifically, Fincher doesn’t want to make Marvel or Star Wars movies, telling The Financial Times recently (via Collider) that the Marvel Studios model can be too limiting for a some filmmakers. Then, an interview with Empire, he revealed that he was actually considered for a Star Wars movie before making it clear that he wasn’t interested. Given what happened to Phil Lord and Chris Miller, Josh Trank, and Colin Trevorrow, though, it’s probably good that Fincher knew Star Wars wasn’t for him ahead of time.